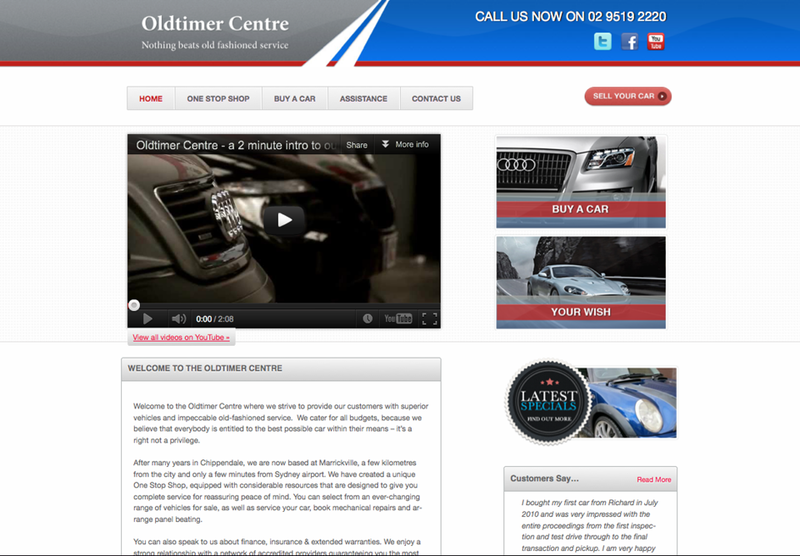 The team at Oldtimer Centre sought a new online car website that was simple and easy to navigate. In the world of second hand cars, buyers are seeking a site that shouts unpretentious credibility and the brief to the web design team at Splash was just that. This subsequent new website achieves this, as it positions the Oldtimer Centre brand as a trusted ‘old fashioned service provider’ – a second hand car dealership that caters for all budgets, because they believe that everybody is entitled to the best possible car within their means.